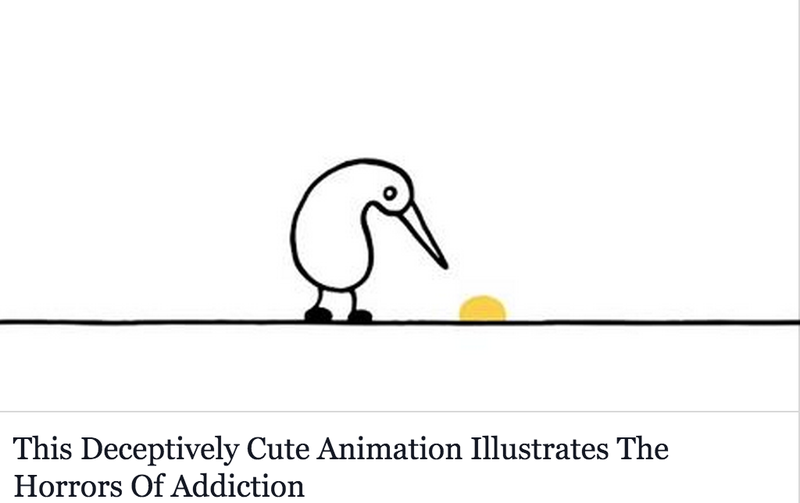 This animated short film does a beautiful job in capturing the struggles and feelings of addiction. You should definitely watch it, then share it.http://io9.com/this-deceptively-cute-animation-illustrates-the-horrors-1661191621 — at Professional Village Compounding Pharmacy & Medical Supplies Sacramento. This entry was posted in health and tagged Addiction, Compounding Pharmacy sacramento, health by Professional Village Compounding Pharmacy Sacramento. Bookmark the permalink.